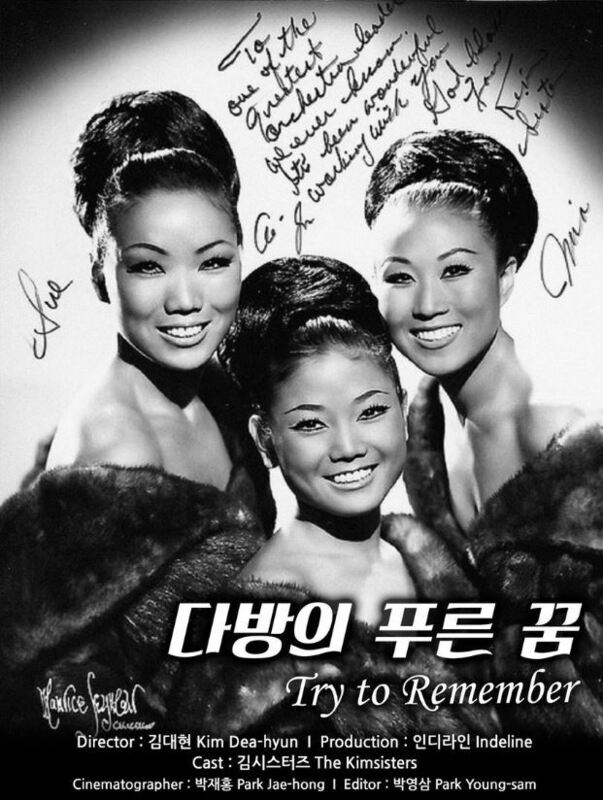 Before the advent of K-pop, the Kim Sisters rocked America’s postwar music scene with their colorful tunes, zestful tones and exotic eyes. The trio starred on the Ed Sullivan Show more than 22 times with the likes of Elvis Presley, The Beatles and The Rolling Stones. 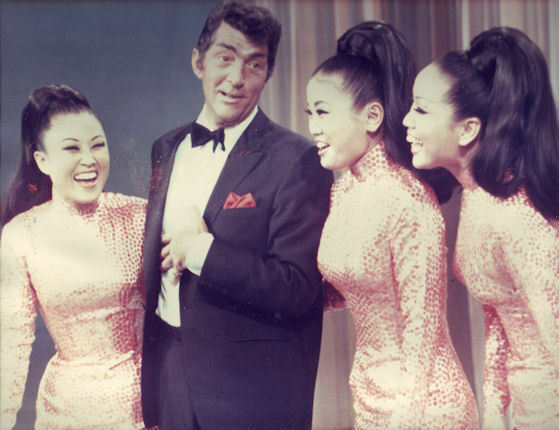 Poster children of Korea’s postwar pop, they were the first Asian girl group to debut in Las Vegas and introduce the unknown country’s charming voices to American audiences throughout the 1960s and ‘70s. 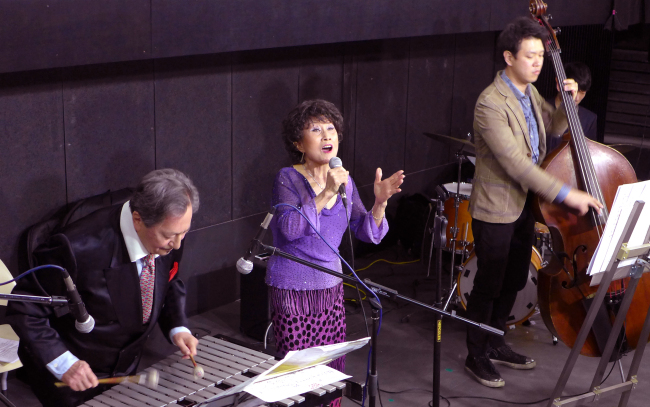 The group comprised of Kim Sook-ja, Kim Ae-ja and Kim Min-ja, who were born into a musical family. 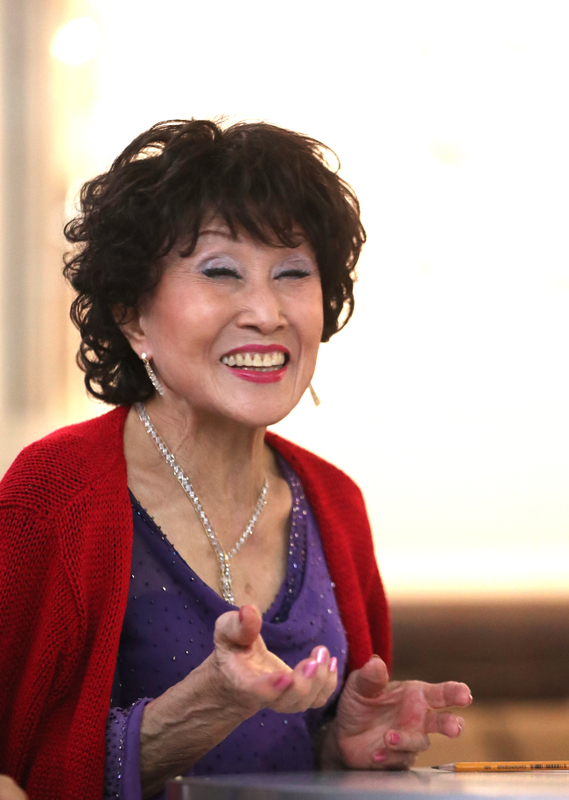 The mother of Ae-ja and Sook-ja was Lee Nan-young, a singer with a rock-star fame popular for the 1953 song “Mokpo’s tears,” and their father was renowned composer Kim Hae-song. Min-ja was their cousin. 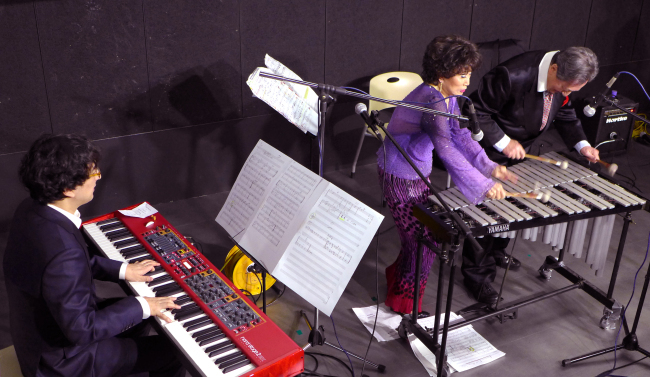 During her peripatetic years on the road in America, Min-ja met her husband Tommy Vig, a jazz musician from Hungary who fled his country during the revolution and freedom struggle of 1956. 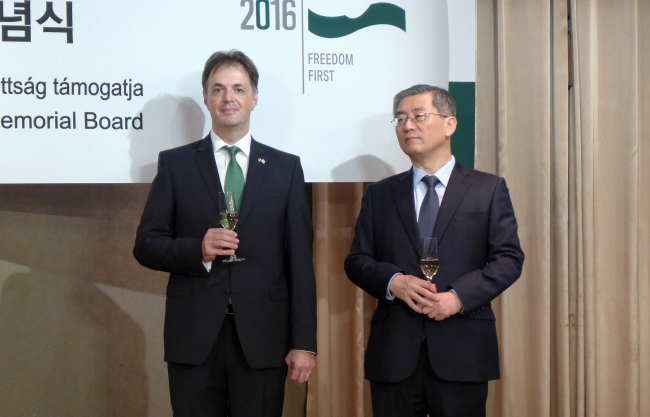 “Under the Soviet communist rule, many Hungarians covertly listened to American radio and kindled their desires to live in a free country,” Min-ja said at a screening of the film “Try to Remember” at Arthouse Momo at Ehwa Womans University in Seoul on Jan. 20. “In this way, jazz struck chords with Hungarians and ignited their spirit of independence,” the 77-year-old woman added. The documentary film, which premiered in theaters across Korea last week, was directed by Kim Dae-hyun, who travelled to the US and Hungary to glean data and interview people. It illuminates the life of the sisters in the US, Korea and Hungary, projecting grayscale clips of their performances in technicolor clothing and makeup. To prevent making mistakes in America, where they spoke poor English and felt unfamiliar, the three women wore the same clothes and walked everywhere in step, she said. The event also featured the Hungarian film “Children of Glory,” a 2006 movie directed by Krisztina Goda, which commemorates the revolution and the “Blood in the Water” match between Hungary and the Soviet Union at the 1956 Melbourne Olympics. A group of students at Yonsei University also formed a voluntary militia to lend help to the resistance, led by the late Lee Man-seop (1932-2015), former speaker of the Korean Parliament.